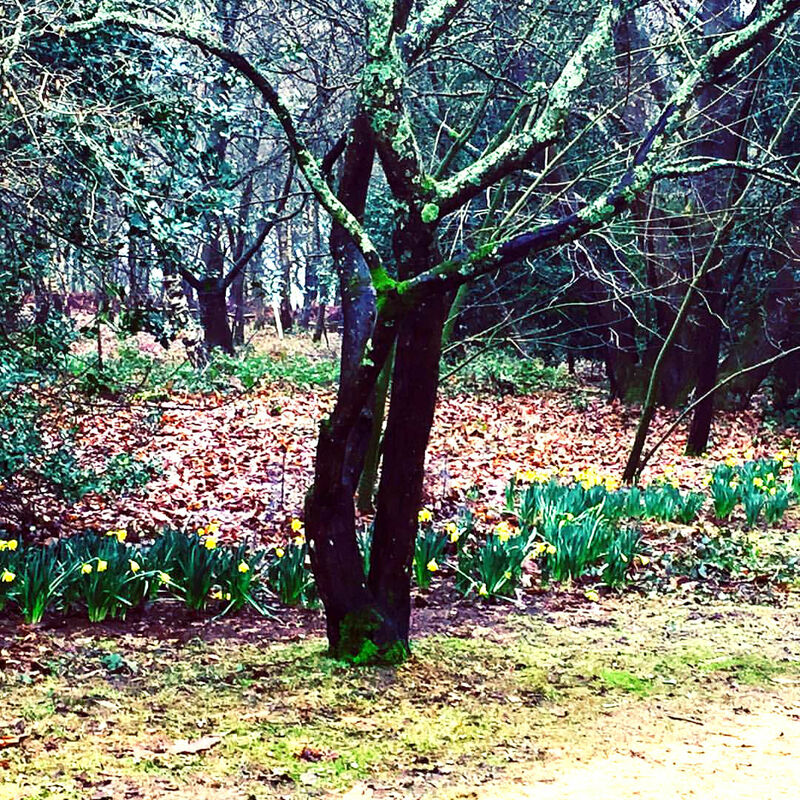 Daffodils spotted at Winkworth Arboretum, spring is on its way! As mentioned in my previous post, Keep Calm and Carry on Writing, I’m working with a mentor. With all the demands of daily life, having someone out there who cares about my book as much as I do really helps. And knowing they’re waiting for me to send over my work drives me to bring each section to the highest level possible. I’m finding this way of working more manageable than producing the whole book at once for a critique, which in the past has felt like a mammoth task. Having a reason to shut the door on everyone and say, ‘I’m off to write for a couple of hours (and stay away! )’ is also helpful. So far, I’ve sent over two lots of 10K words and I’m working on the next section. Each section is more challenging because there are missing scenes or scenes which need to be expanded. The story needs to move in the right direction and follow on from the previous section. As I progress through the novel, I’m finding that, oh, I need to write a scene with the mother there or tea and cake with Mrs Braithwaite deserves more than a mention, it should be a scene. I’m also identifying what I need to do research-wise as I go. Peter Ackroyd’s book on Venice is my current bedtime reading #exciting. And at some point, I need to go to an auction at Sotheby's or Christie’s. At the end of last year, I found my WIP a big confusing mess and sorting it out seemed overwhelmingly impossible. Hopefully, breaking it into manageable pieces will get the book finished. We’ll see. This blog post is especially short, because I have to get back to the WIP...until next time. Good luck with your novel, Anita. I'm in a similar situation, but without a mentor! I will try to break it up into more manageable sections, as you suggest though, great idea, thanks for sharing. That sounds a great way of working, Anita, and I'm sure your mentor is a huge bonus to getting it all finished and ready for submission. That sounds a wonderful way to make progress, Anita. A deadline/ having to submit to someone else definitely helps. An auction at Christies sounds like interesting research. Good luck with hitting those word counts.